Vancouver has an abundance of cheery, Christmas Light Displays so why not tour them in a Christmas Light Tour Limousine from Elite Limo? Honestly, it doesn't get better than having family or friends all together, sipping hot cocoa & coffee and singing along to carols! Forget about driving, Forget about parking. And forget about missing out because you're the one keeping your eye on the road. Christmas is a time to gather and enjoy. 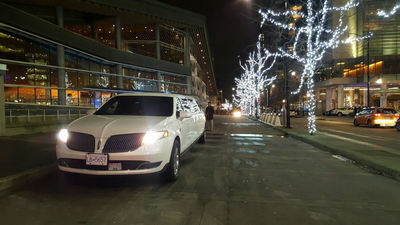 Let Elite Limousine help. 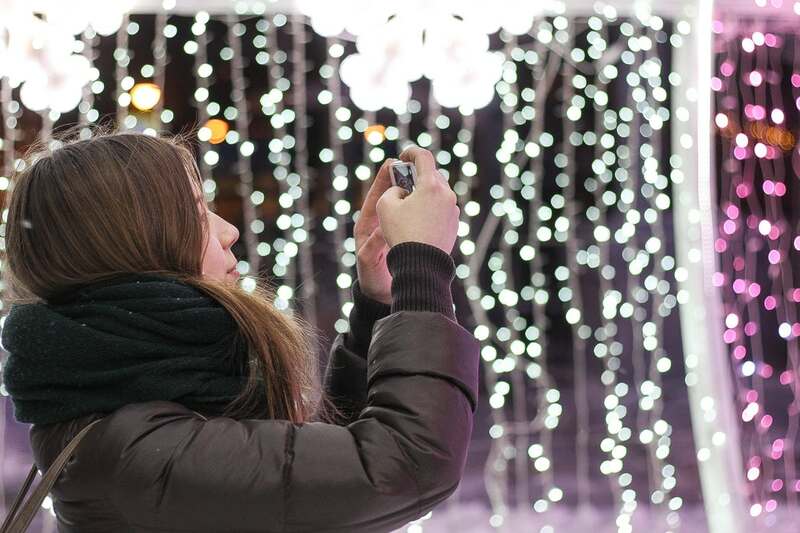 Better yet, make Elite Vancouver Christmas Light Tours a family tradition. 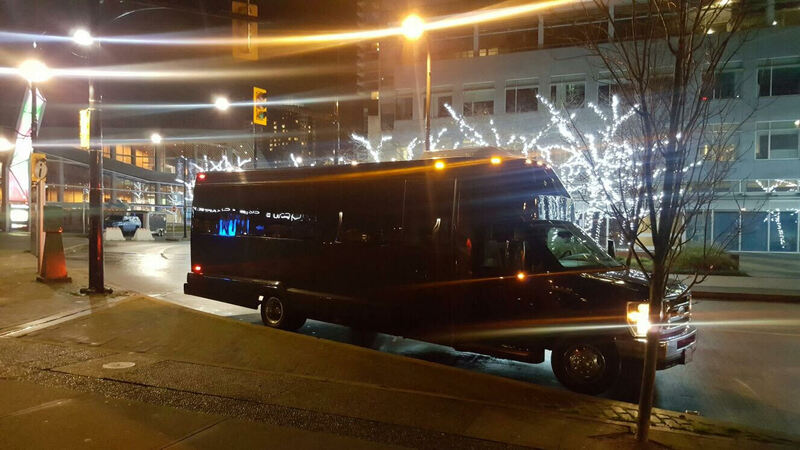 Book an Christmas Light Tour Limo from Elite Limousine or Elite Christmas Party Bus for the holidays! 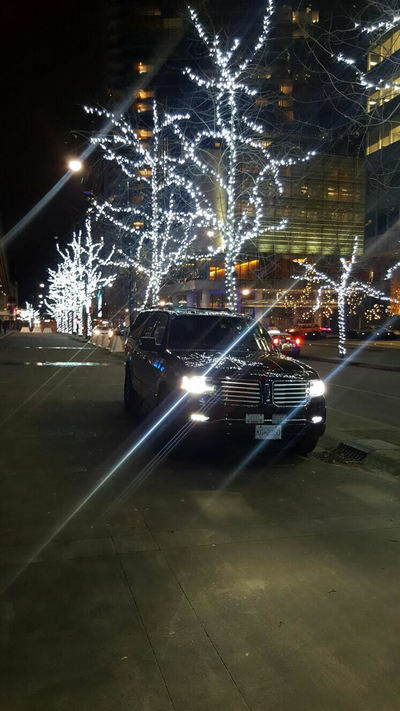 Elite Limousine can plan a Christmas Light Tour for you or you can provide us with where you'd like to go. Elite provides Christmas Light limo or Party Bus service in Vancouver, West Vancouver, North Vancouver, Surrey, Burnaby, Coquitlam, Langley, New West and more!